Discussion about team sites, project tracking, document collaboration, extranets, etc. Discussion about improving or expanding the worldwide SharePoint community through blogs, forums, social networking, conferences, user groups, code camps, etc. Discussion about presales oriented questions and discussions. 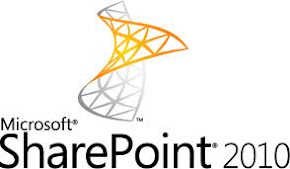 Discussion about Search capabilities in SharePoint. Discussionabout installation/setup and upgrade/migration as well as administration and operation.